RRR is the upcoming Telugu film starring Jr NTR and Ram Charan in the leads. Rajamouli is the director of the movie who is busy with the shoot of the second schedule of the movie. There are a lot of rumors coming on the project in recent times. Especially, there are gossips doing rounds regarding the heroines of the film. The likes of Alia Bhatt, Janhvi Kapoor, Sonam Kapoor, Parineeti Chopra, Kiara Advani, Pooja Hegde, Rashmika Mandanna, Aditi Rao Hydari, and Keerthy Suresh are heard for the female lead roles. Obviously, the film will have two beauties but the director is yet to take a final call on the same. 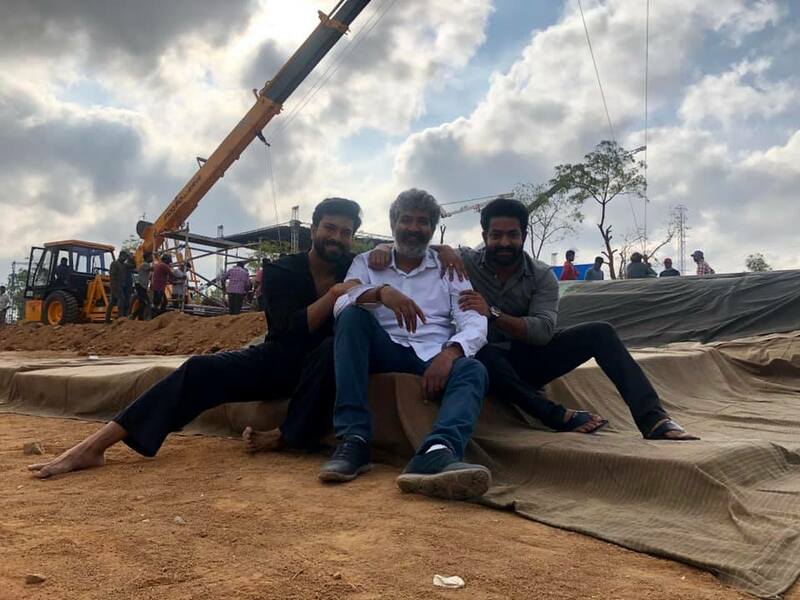 At the same time, the new rumor on the project is that Rajamouli wanted to include a special cameo of Prabhas in the film to attract the pan-India audiences.